It is already May 1st and time for another quarterly update here at Shower of Roses! I have quite a few changes this quarter.. Some of my sponsors have decided to take a break to welcome new babies, enjoy the summer months and family vacations, or focus on other aspects of their businesses, so I had some ad spaces open up! I am so excited to introduce you to all my new sponsors, and share some awesome specials and coupon codes as well! 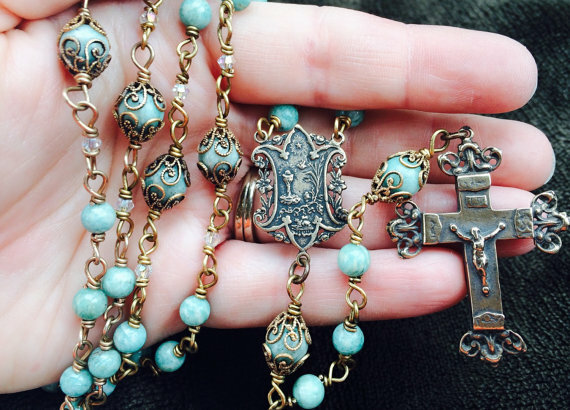 With Mother's Day, First Holy Communions, and Confirmations right around the corner, please keep all of these great businesses in mind when searching for faith filled gifts! "Are you sick of feeling fatigued, run down, having poor gut health and not functioning at your optimal capacity? Do you want safe, natural, effective products in your life that can support your immune system, boost energy, soothe and support your gut, help you focus, relax, sleep, balance your hormones and replace toxic household & personal care products in your life? Our 100% pure, ethical, and sustainable essential oils may be the answer you’ve been searching for. I would love to hear from you, learn about YOUR unique journey and what has bought you to this place of looking for natural solutions for supporting your body’s ability to THRIVE, as it was designed. 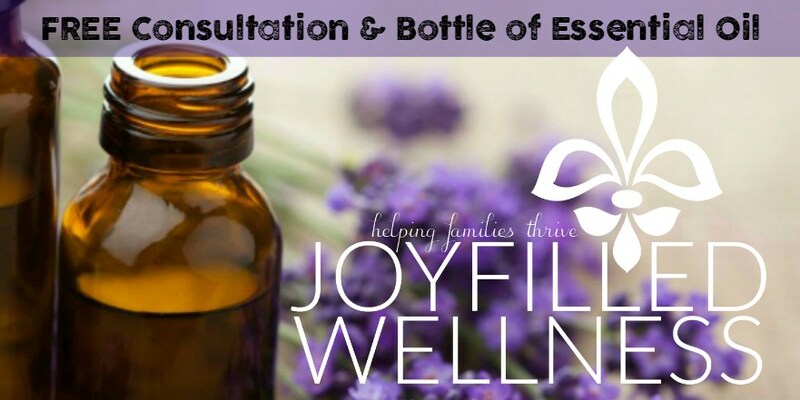 My life has been drastically transformed by essential oils, which has further ignited my love for empowering others along their wellness journey. You can read more about me here. Contact me if you would like to hear how I have recovered from years of adrenal issues and impacted my children’s health with essential oils. I am committed to providing you with the support you need to use your essential oils safely and effectively." 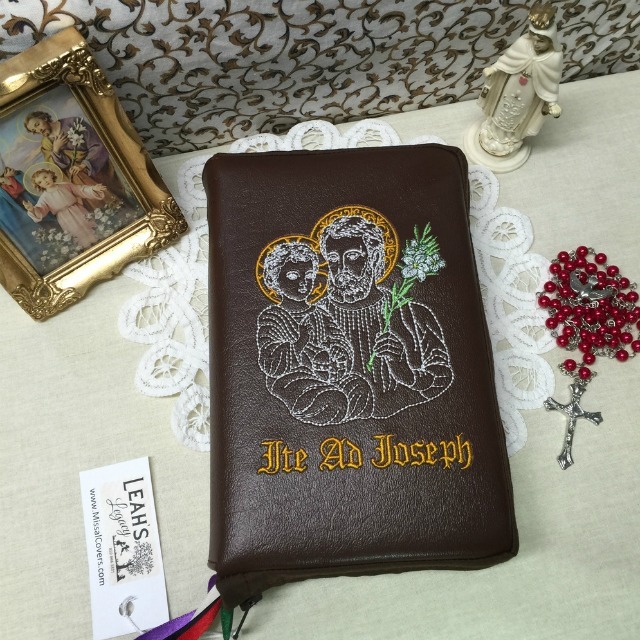 This Holy Fatherhood Missal Cover would make an excellent Father's Day gift! In addition to Missal Covers you can also custom order Other Products including Aprons, Tote Bags, and Rosary Pouches! "I absolutely love to craft. It is how I refresh my soul, think, pray, and just get away. Here you will find whatever my heart is drawn to make at the time. 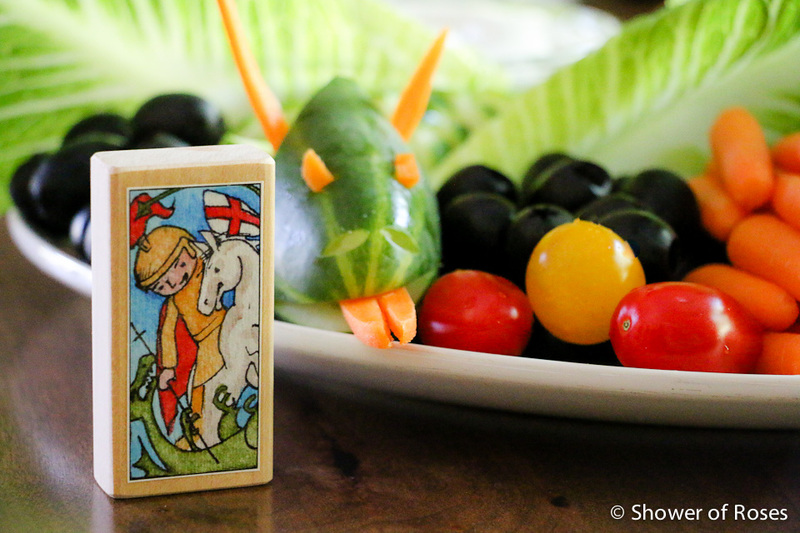 It is a somewhat random assortment of things…but it’s me, and it’s made with love." In addition to Raquel's darling Etsy shop, you can also follow The Little Rose Shop at Facebook and Instagram for updates! "Et Corde means "open heart". I create rosaries, bracelets and necklaces using the hand wire wrap technique with beautiful antique reproduction medals. I hope that my pieces can be an heirloom that can be passed down in your family." Read more here. "First Communion is so close! Check out my priority mail upgrade to get it there fast!" 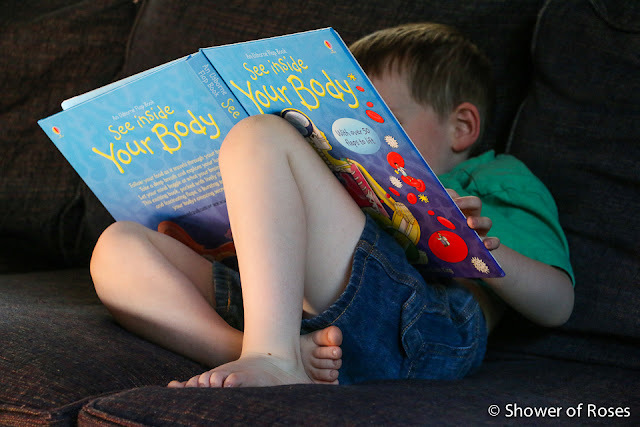 Proud military wife and homeschooling momma to six children, with a love for reading they made the choice to include Usborne Books into their family library. The books were such a wonderful addition that becoming a consultant and sharing the love of reading with others through Usborne just made sense! 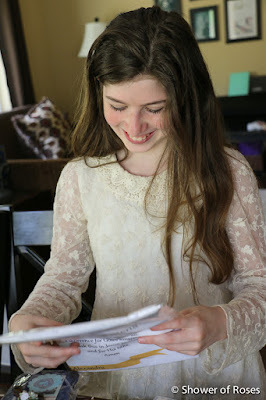 "Let me help you discover (or rediscover) a love for books!" "Dolls from heaven are 18 inch Saint Dolls. They come with an outfit based on what the Saint wore during their life. They also come with a book that will inspire children to become saints. 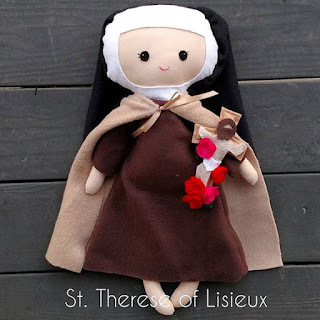 Our first Doll is Saint Therese of Lisieux. Saint Therese is one of our favorite saints. She has not only inspired our family but millions of people with "her little way". 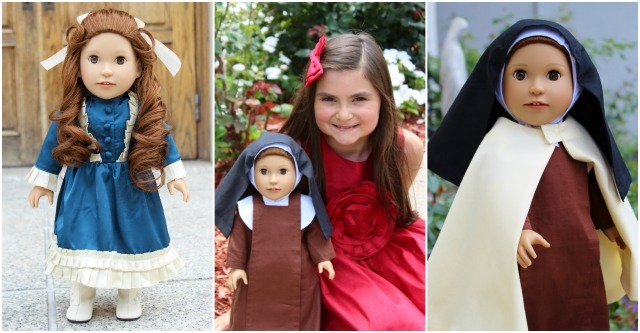 We hope that our Therese doll will encourage young children to make Jesus the focus of their lives. We also made an additional outfit , her second dress is Therese's Sunday best; this outfit was inspired by her childhood and her love for going to church. Saints are important for our time they teach us to be a witness for Christ. 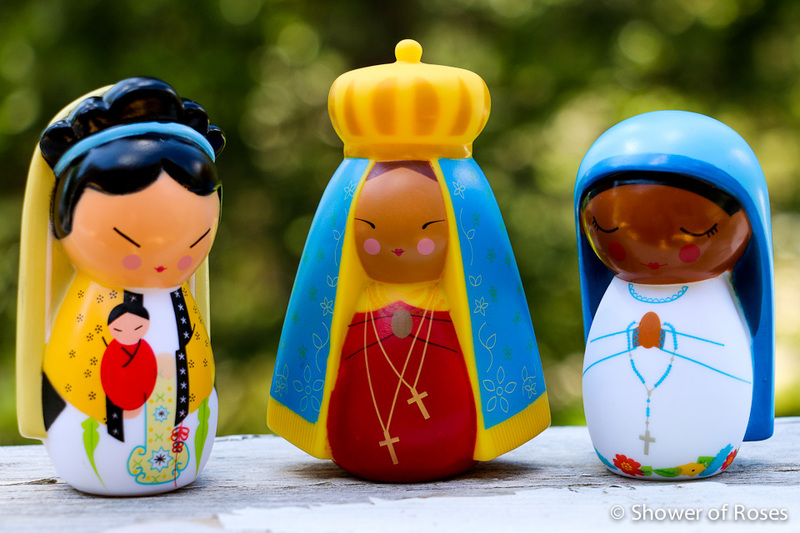 Our plan is to introduce a series of saint dolls, whose story will encourage children to follow Jesus. 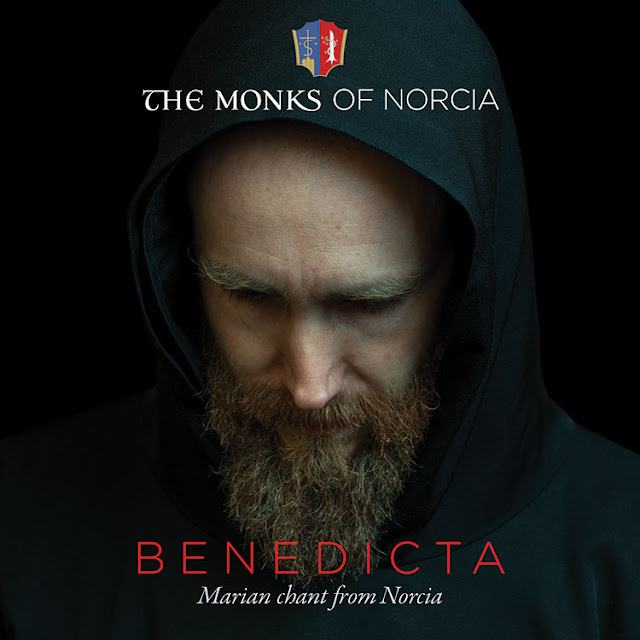 Saints, like Saint John Paul II, Saint Bernadette, Saint Patrick, Saint Joan of Arc, and many more." SAVE 10% on your order with coupon code SHOWEROFROSES through May 10, 2016! A special thank you to all my continuing sponsors! Prayer Pillowcases are more than just a pretty place to lay your head! 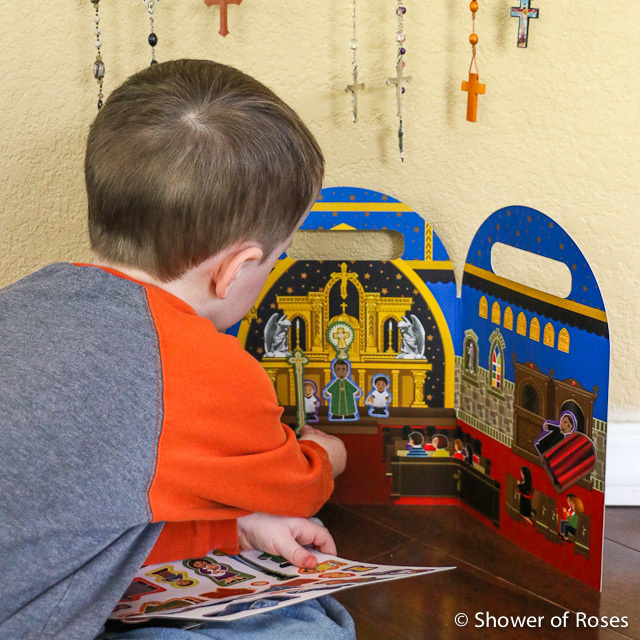 They're a unique way to bring Catholic art and prayer into your home. And a practical way to share the Faith with your family and friends. 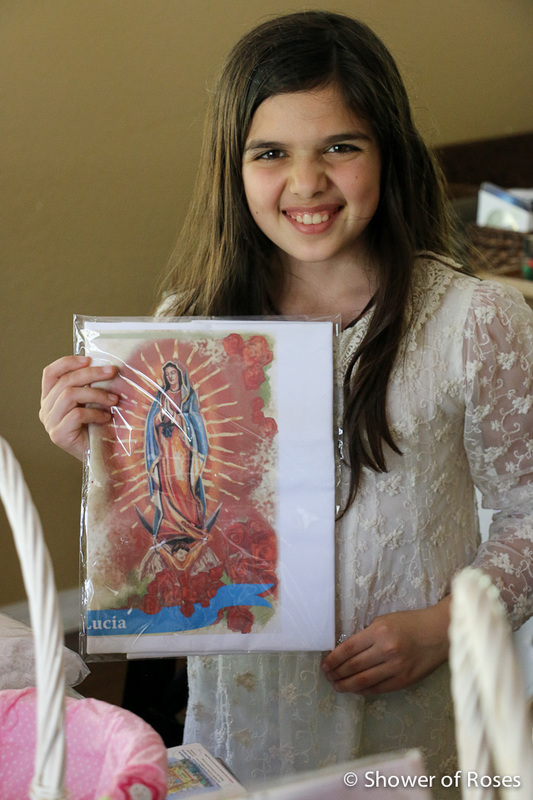 Our distinctive line combines original art and favorite Catholic prayers that appeal to all ages and transform pillows from the ordinary to the divine! Honor a special occasion or make any occasion special with the gift of a joyful, lasting (and personalizable) Prayer Pillowcase. 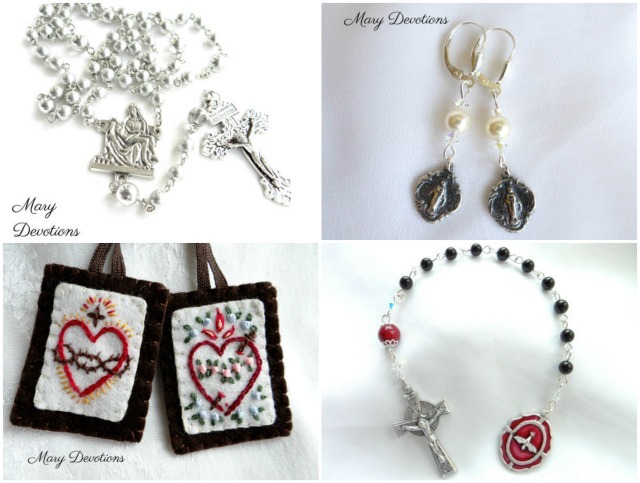 We're always working on new designs and hope you'll visit again soon to see even more ways to help your loved ones begin and each day with a prayerful heart. The older girls were very excited to (finally!) receive their first Prayer Pillowcases in their Easter Baskets this year... All their other siblings have had their own for a long time now. 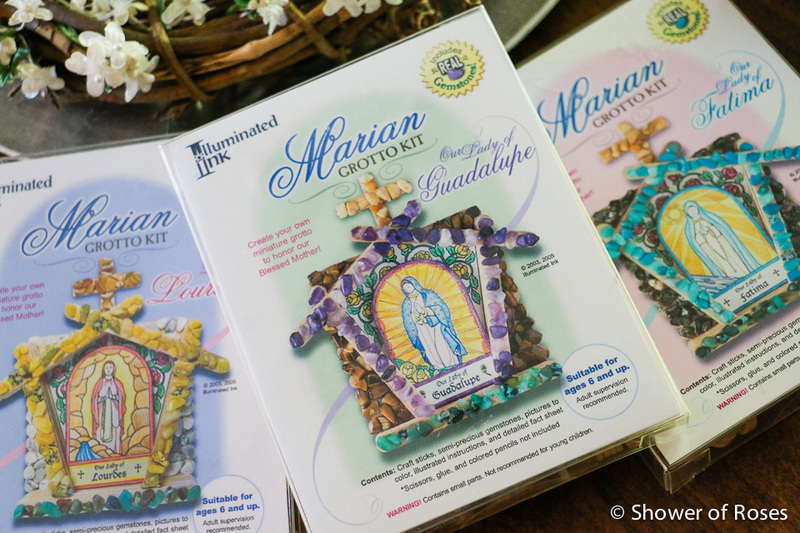 My girls each received one of the Marian Grotto Kits in their Easter Baskets this year. 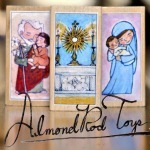 They are looking forward to completing this craft sometime this month in honor of Our Lady! You can find them in the Hail Mary! 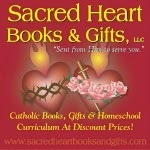 Teachings & Treasures section over at Catholic Child. 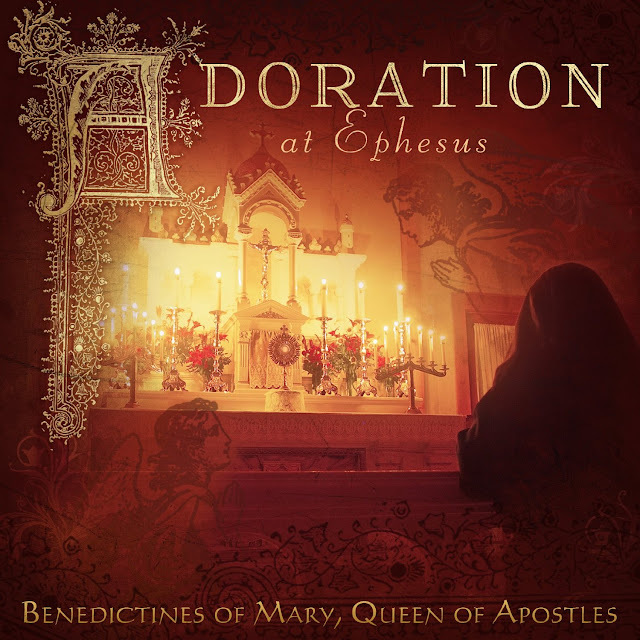 During the month of May, when you buy any one of our products for yourself, we will donate any one of our products to the school, parish, or friend of your choice. This is a great way for you to build a culture of life right in your neighborhood. Miracle of Life Coloring & Activity Book (age 3+) is the only professionally produced pro-life coloring book available where children can learn about the beauty of family life and human development as they have fun coloring. 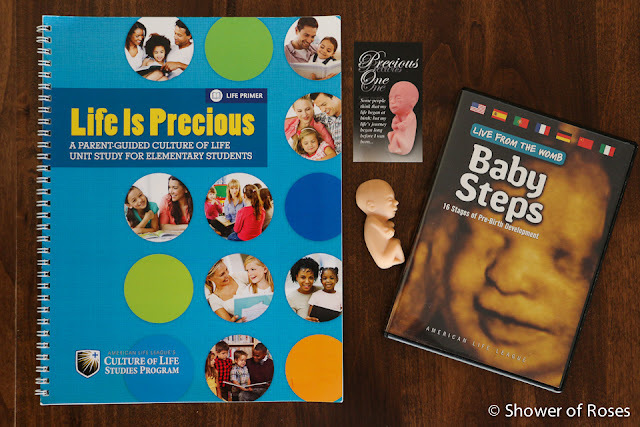 Life Is Precious (K-2) is a resource for parents and their children which illustrates the basic facts of human development in the womb using scientifically accurate yet kid-friendly coloring pages and traditionally published picture books. Euthanasia: An Introduction (high school) examines the complex topic of euthanasia by peeling back the layers of rhetoric to let students see what is really at the heart of end-of-life issues. To take advantage of this special offer in our online store, email clsp@all.org with your receipt and send us the name and address of the school or person you would like us to donate to, plus the title of the unit study you would like to send. This special offer starts on May 1 and ends May 31, so don’t wait! 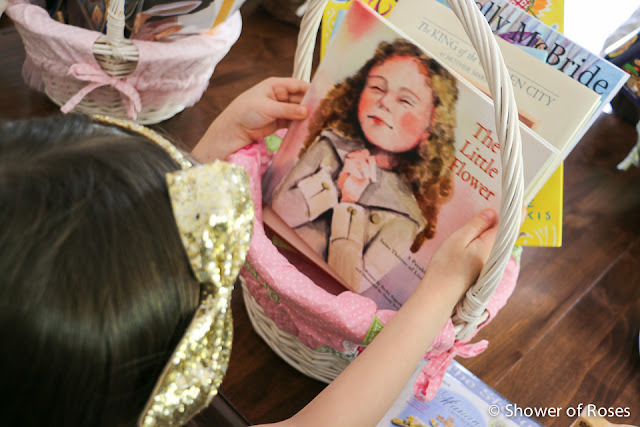 Now is the time to sign up for Mary's Garden Party, the summer camp/retreats for Little Flowers and friends! 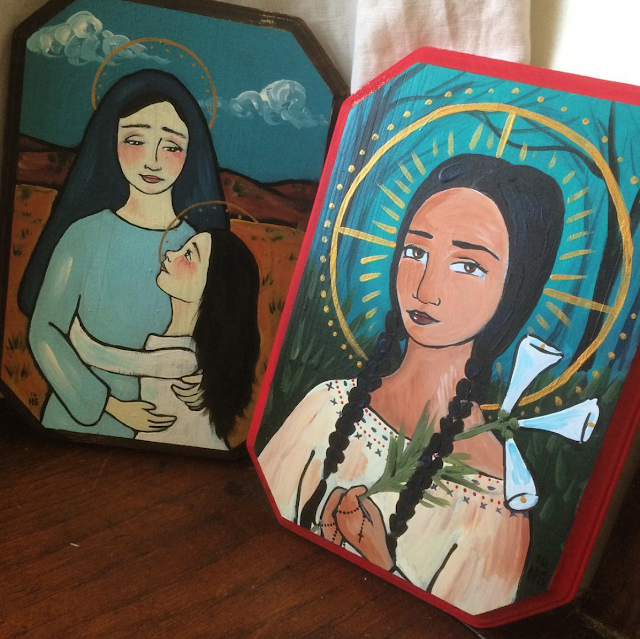 "A unique collection of American folk art created in the heart of the Oklahoma prairie. 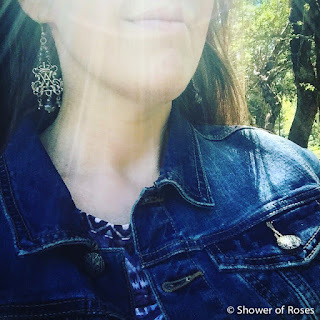 My inspiration comes from literary classics, spooky tales from the past, the pioneering spirit, my home town, Scandinavia and other lands far away." These two paintings are my most recent custom order from Audrey Eclectic! 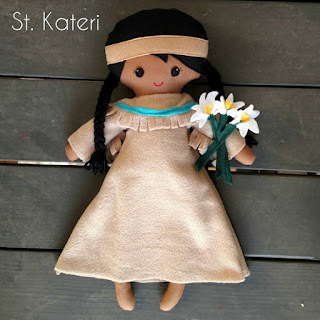 One of our daughter's received St. Kateri for her birthday last week and LOVES it! 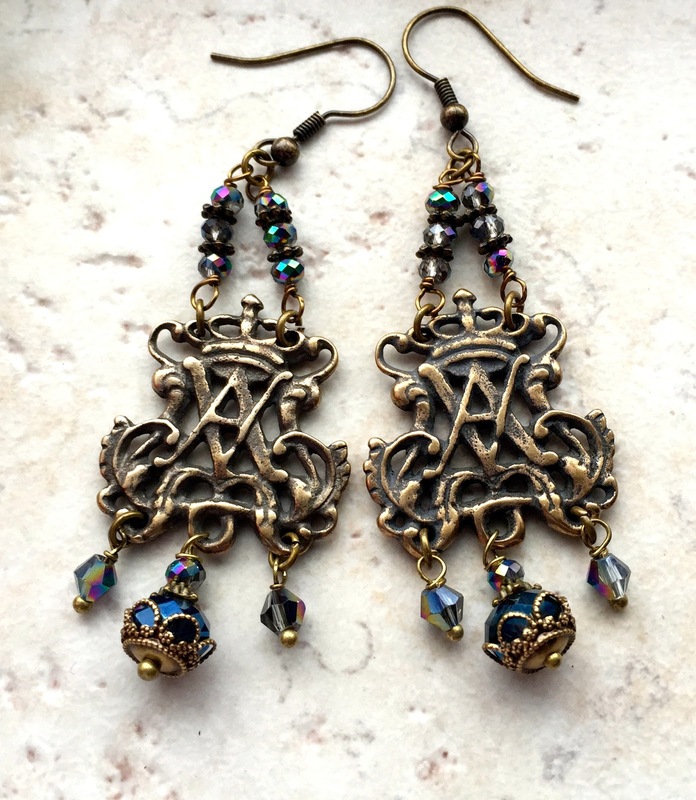 In addition to the lovely Etsy shop, you can also follow Audrey Eclectic on Facebook and Instagram for updates! Read more about Peanut Butter & Grace here, like them on Facebook, and subscribe to The Bread (their weekly printable family faith formation planner) here! Are you looking for a new veil for yourself or to give as a gift? Robin creates such lovely veils for ladies, girls, and even dolls!